All work is strictly carried out in Italy using the best materials available on the market: soft and hide Tuscan leather, perfectly finished, long-lasting metal and steel, hand-turned wood. Each product requires long hours of work for applications – the stitching just to name but one – which are straddling furnishing and fashion worlds; furthermore, every single piece is individually checked to ensure compliance with quality standards that our customers expect from us. 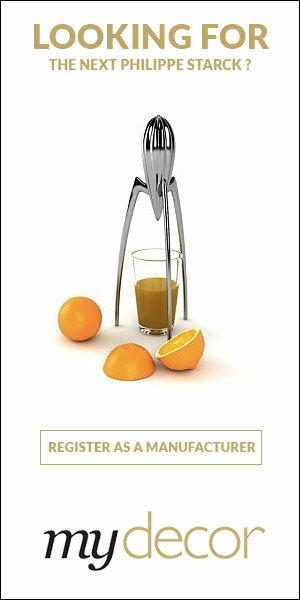 Customer service meets the same high standards of quality and includes customization. The Fasem products are timeless objects made to last forever, and decorate today private houses, executive offices, prestigious hotels, clubs, bars and restaurants in over sixty countries around the world, in all the five continents. Want to get the latest updates from Fasem? 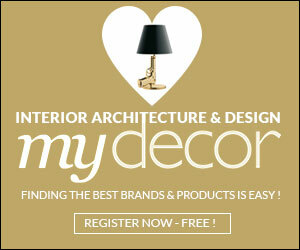 Register on MyDecor to follow Fasem and get notifications on news and products.